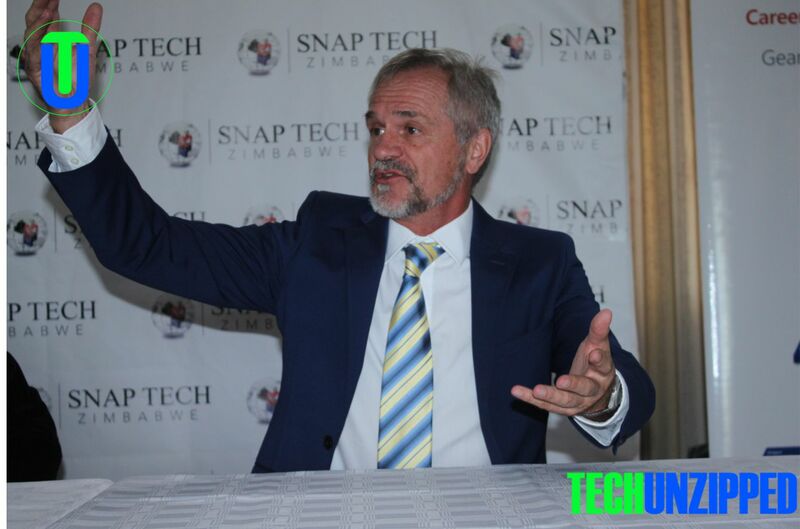 International Change Management Consultancy and training Firm, Snap Tech International, says Zimbabweans and their government need to treat their change agenda as announced by the President ED Mnangagwa as a country-wide project in order to ensure success. SnapTech’s Country Director for Zimbabwe, Dakarai Kuhlengisa, while speaking at the launch of a local office of the World Wide represented Change and Project Management Consultancy Firm, observed that the change that the Zimbabwean government was driving for should actually be treated as a country wide project to ensure its success. “SnapTech is heartened by President ED Mnangagwas call for change under this new dispensation but we must caution that Change and Project Management are not easy and that there is need for this call to action to be treated like a nation-wide project. We are so confident in the new dispensation and its agenda that we have decided to open a Zimbabwean office to help assist willing organisations get help in project and change management, explained Mr. Kuhlengisa. “The call by our President for change and the declaration that Zimbabwe is open for business is a massive integrated project that requires the necessary project management skills in order to meet the objectives within the expected timeframes and it is our honest and sincere belief that they will be serious skills gaps in both the private and public sector for ensuring that this massive project is managed adequately, added Kuhlengisa. Kuhlengisa further explained that Zimbabweans will need training to up skill them in project, programme and change management in order for them to be ready to help drive change. This realisation that there would be need for project management leadership now and in the future has been the mains reason for the consultancy firms decision to open shop in Zimbabwe. SnapTech which is headquartered in South Africa is an international firm which has been operating for 27 years with operations in South Africa, it also has presence in Kenya, West Africa, Zambia, Botswana, Europe and Australia. 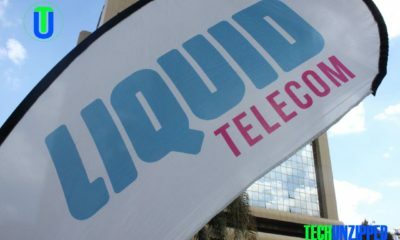 The company which is run by Zimbabweans had not opened an office in its own backyard prior to this announcement.